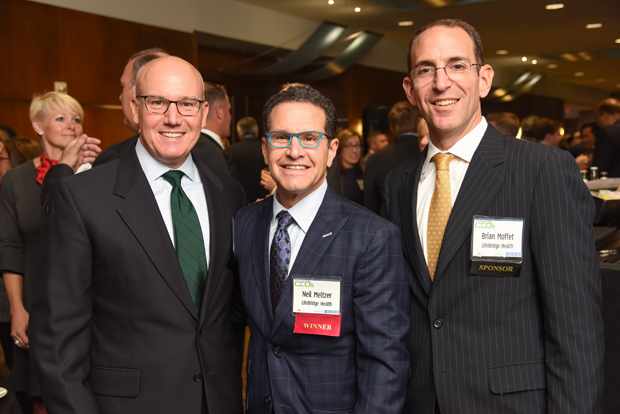 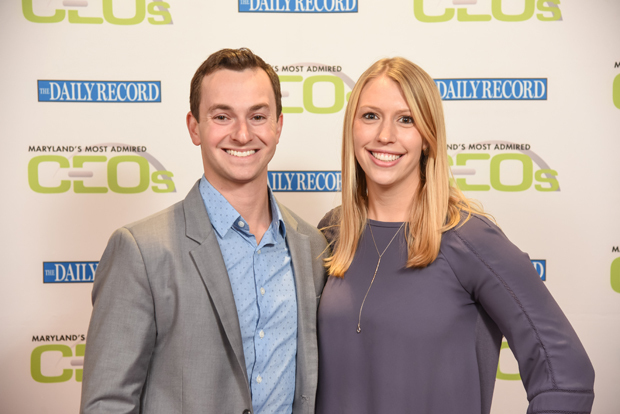 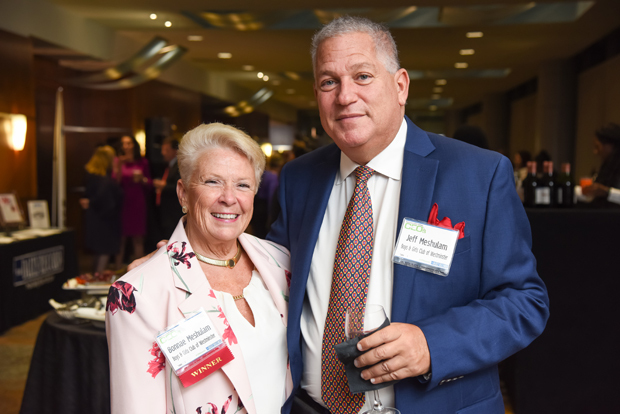 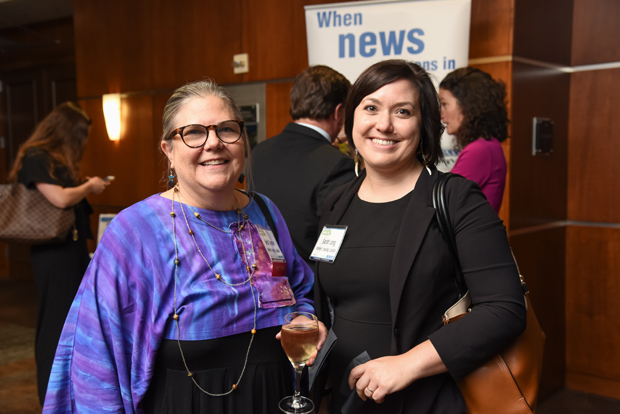 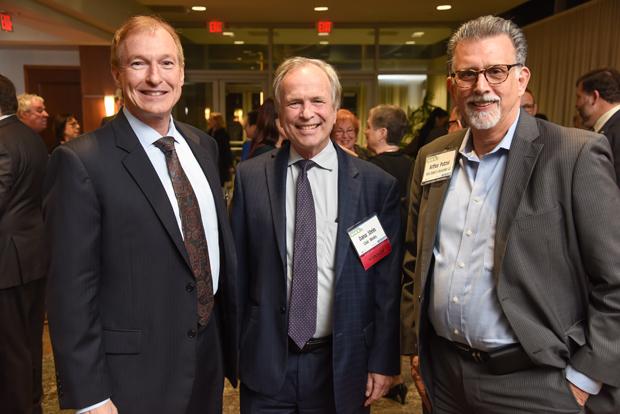 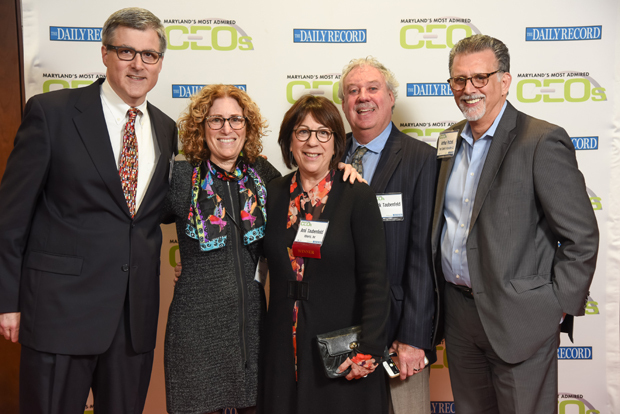 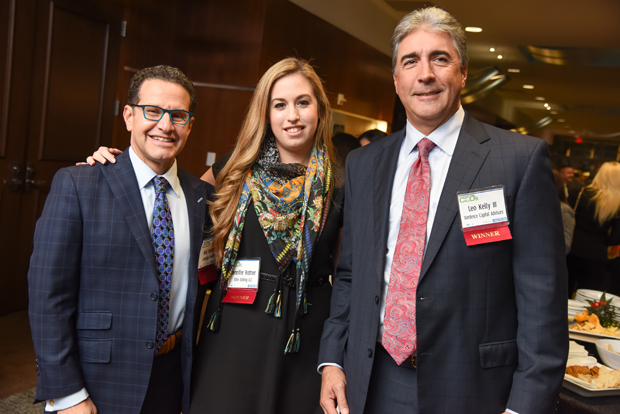 About 250 guests gathered at the Hilton Baltimore BWI Airport Hotel Nov. 5 to recognize the 29 honorees of The Daily Record’s Most Admired CEOs for 2018. 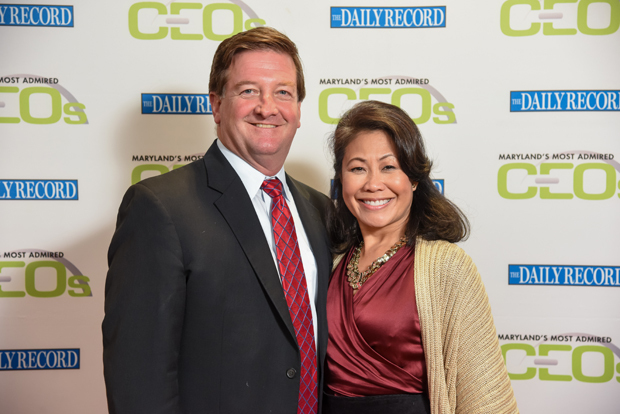 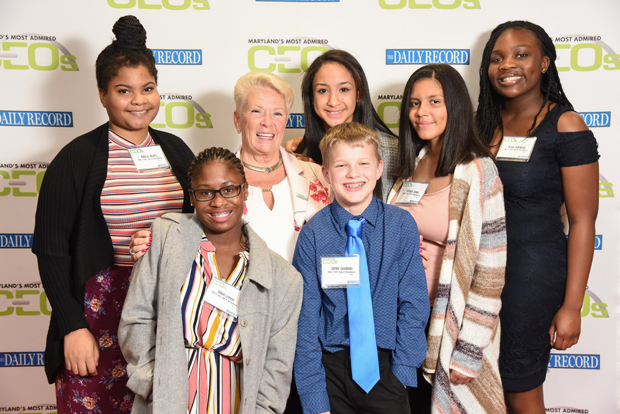 The Daily Record created the Most Admired CEOs in 2012 as a way to recognize talented business CEOs and nonprofit executive directors throughout Maryland for their leadership and vision. 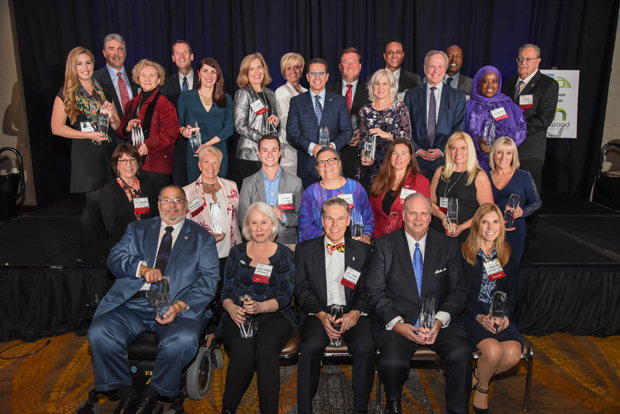 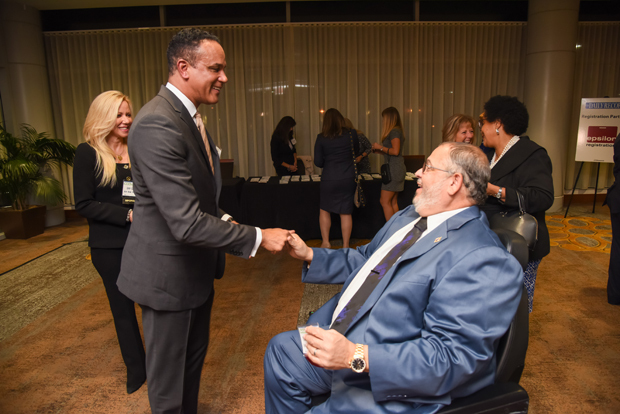 The winners were selected based on professional accomplishments, community service and letters of reference submitted by co-workers, board members and community leaders showing the CEO’s leadership and vision. 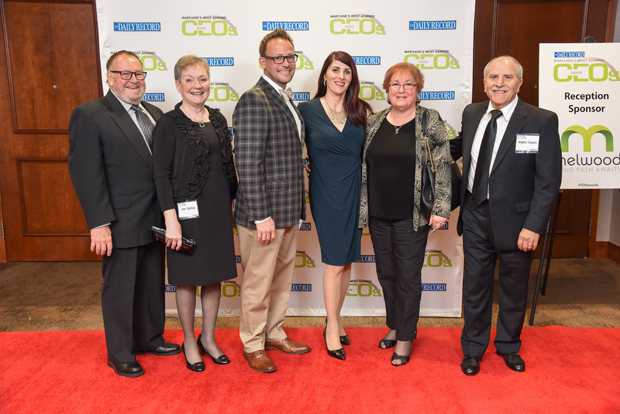 This year, Dave Hartman, president of Hartman Executive Advisors, became the eighth member of the Circle of Leadership, a designation for those who have received the Most Admired CEO award three times. 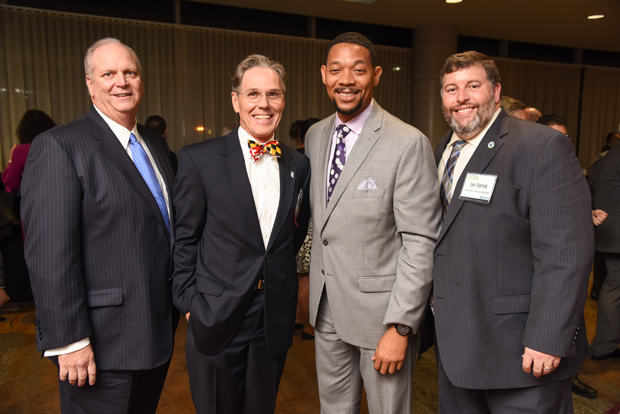 The presenting sponsor for the event was Melwood. 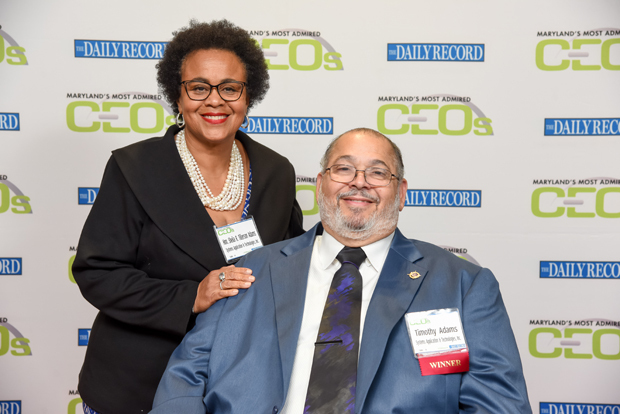 Table sponsors included Community College of Baltimore County, Edwards Performance Solutions, Epsilon Registration, Greater Baltimore Committee, Iron Bow Technologies, Hartman Executive Advisors, The Johns Hopkins Hospital, LifeBridge Health, Systems Application & Technologies Inc.; Towson University, University of Maryland Upper Chesapeake Health, Verdence Capital Advisors and VPC Inc.